WHAT LEVEL DOES POLIWAG EVOLVE AT IN POKEMON QUEST? Pokemon Quest allows you to take your favorite Pokemon from the Kanto region and go on expeditions with your team of three critters. Defeating other Pokemon during these expeditions will net you some much-needed experience points that will raise your Pokemon’s level, allowing them to evolve into their next form. 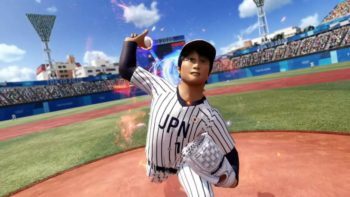 Just like the mainline games, the Pokemon will evolve at the same levels that they do in-game, so the starters will evolve around level 16-18 and you can check any Pokedex entry for more info. Poliwag, the tadpole Pokemon, evolves at level 25 into Poliwhirl, which can take some time in Pokemon Quest, simply because getting experience can be a grind, especially when the expedition that you take on is a lower-leveled one. Evolving Poliwhirl into Poliwrath in the mainline games involve using a water stone on said Pokemon, but there are no evolution stones in Pokemon Quest. So, in order to get a Poliwrath, your Poliwhirl will automatically evolve at level 36. 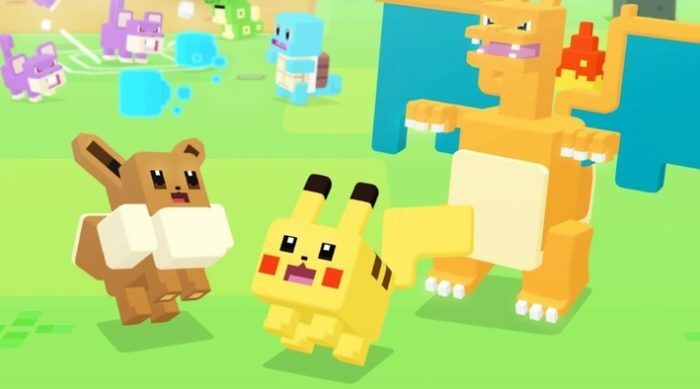 For more help on evolving your critters in Pokemon Quest, please be sure to check out our guide on the game right here that shows all of the evolution levels for most of the Pokemon.